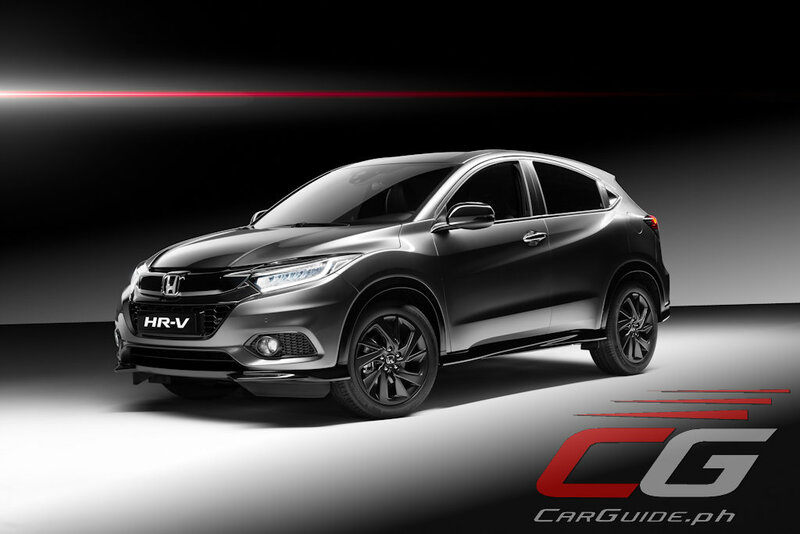 This may look like a normal Honda HR-V, but look closely and you’ll notice a very subtle difference: it’s got not one, but two tailpipes coming out the back. If you’re guessing that this is a turbocharged HR-V and you’re right on the money. 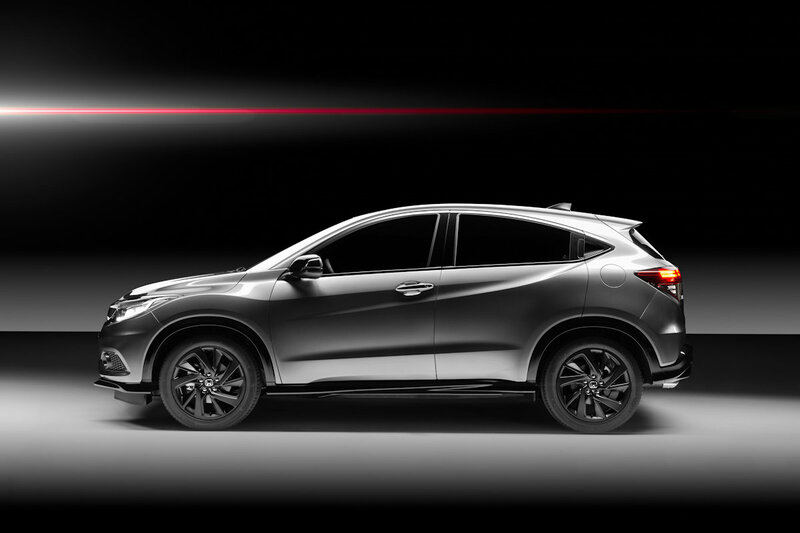 Announced for the European market and on sale there by January 2019, the new HR-V Sport represents the top-of-the-line variant in Honda’s segment-busting sub-compact/compact crossover. 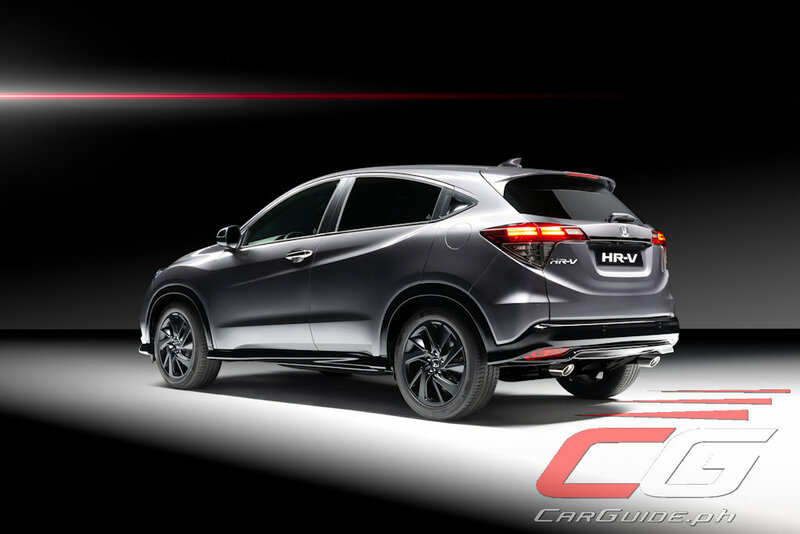 Sharing the same 1.5-liter VTEC Turbo engine in the Civic, it’s been boosted to 182 horsepower for duty in the HR-V. Maximum torque is a healthy 240 Nm for the 6-speed MT and 220 Nm with the CVT. The HR-V Sport’s goodies don’t stop there too. Exclusive to this variant is a new “Performance Damper” which further improves its steering and suspension feel. Honda says that this technology works by counteracting the relative lateral and torsional movement through the chassis. It keeps the car flatter through corners, enhances stability during sudden lane changes, and reduces vibration over uneven roads. Improvements have also been made to the steering where it now employs a variable ratio electric power steering system complemented by Honda’s Agile Handling Assist technology. 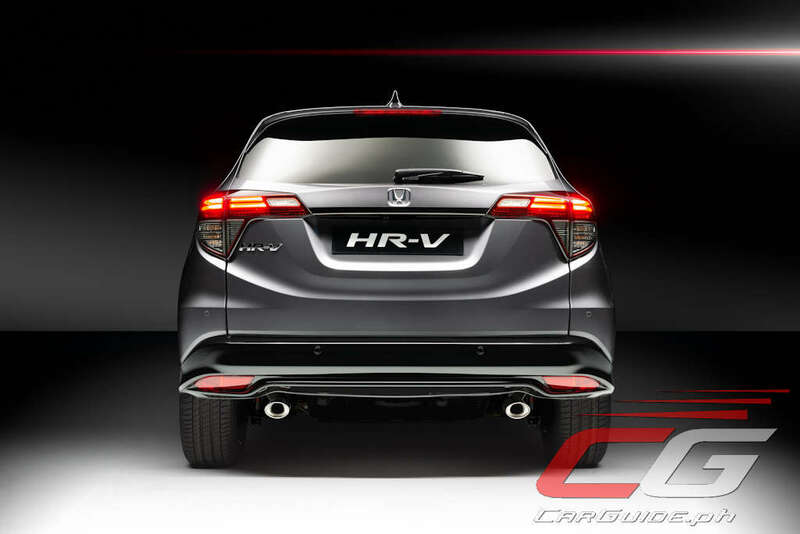 Apart from the dual tailpipes, the HR-V Sport is distinguished with styling similar to the ASEAN market’s RS variant. Its Solid Wing Face now features a high-gloss black panel while the surrounding area now features a honeycomb finish—something also applied down to the fog light surrounds. It also receives a slim front splitter, side skirts, and more aggressive rear bumper. Oh, and the wheels have been upsized to 18 inchers as well. Inside, the HR-V Sport is almost unchanged from the regular HR-V except for the black-and-read combination interior which ups the sportiness. Damn, I want one ! Looks like the Mazda CX3 will get clobbered when it arrives here in Ph. Hope they won't bump the price too much. 1.4M max for the turboed HR-V for the win.